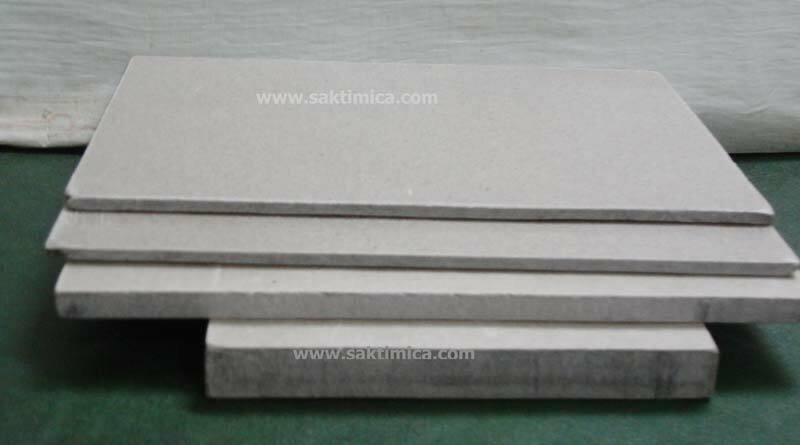 Mica Paper Sheet consist of muscovite or phlogopite mica paper, impregnated with high heat resistant silicon resin. 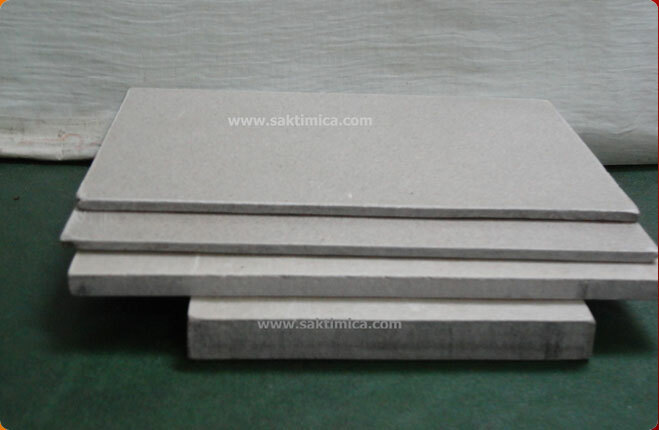 Several layers of impregnated mica paper are consolidated under heat and high pressure to form rigid plates, in this process, the binder is completely cured. 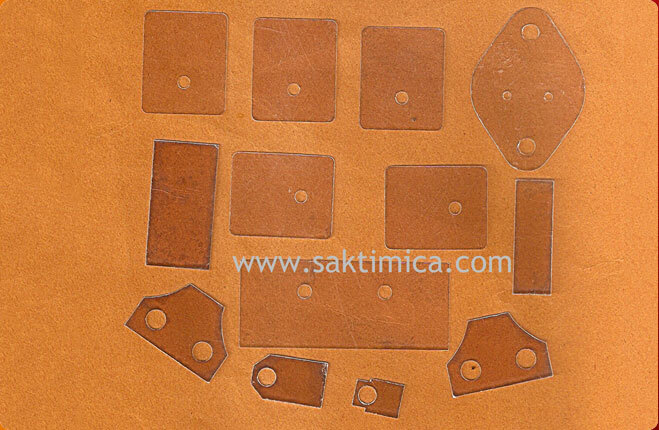 Mica Paper Sheet product is IEC 60371-3-3 compliant. 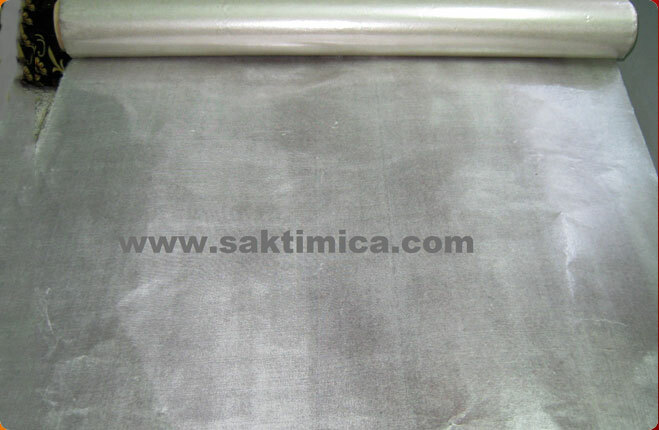 The Mica Paper Sheet maintains their self-supporting characteristics even after being heated. 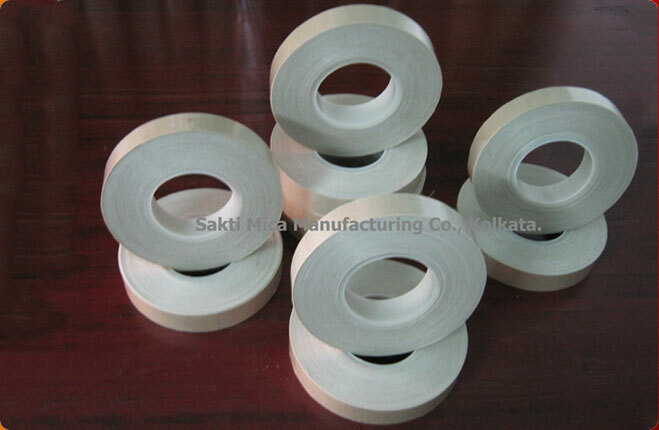 Muscovite mica paper resist up to 600oC in continuous services. 800oC in intermittent services. 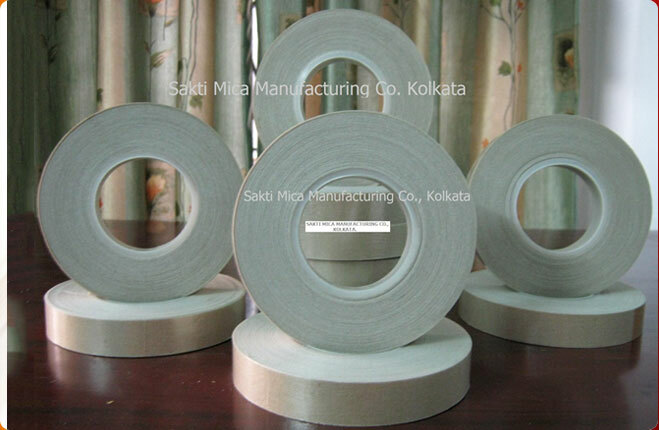 Phlogopite mica paper resist up to 700oC in continuous services. 900oC in intermittent services. Smoking Test (Max) S 3.0 min.